We’re used to most offices looking the same – identikit desks and uninspiring window views – but an out-of-the-ordinary workspace might the key to excelling in your job. Studies have shown that ‘funky offices’ can aid creativity, as people working in orderly environments are more likely to conform to the norm. Besides, who wouldn’t want go to work when there’s a massive slide involved? 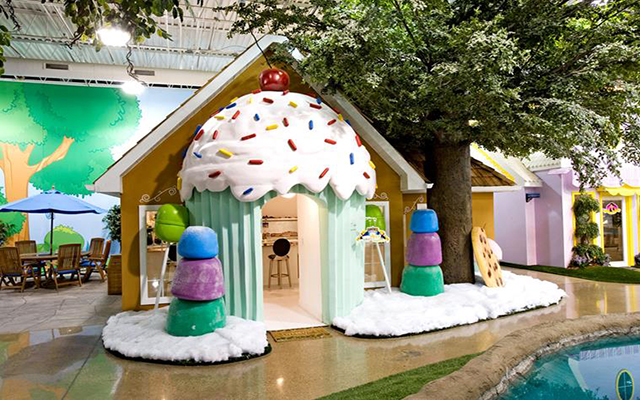 Here are six crazy offices where we wouldn’t mind checking in at 9am for. 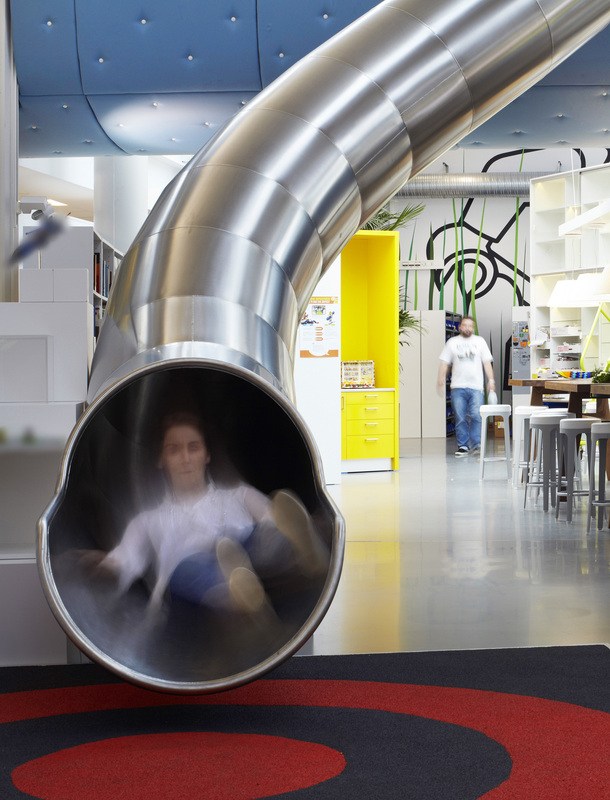 Would you get any work done if your office had a slide? If the answer is yes, then working for Lego in Denmark is probably not a good idea. There’s also a cloud-like walkway and a playground where both children and employees can play with the brand’s toys. We wonder how they ever get any work done. Getting to work by tube is as common as it gets in London, but working inside one? Not so much. 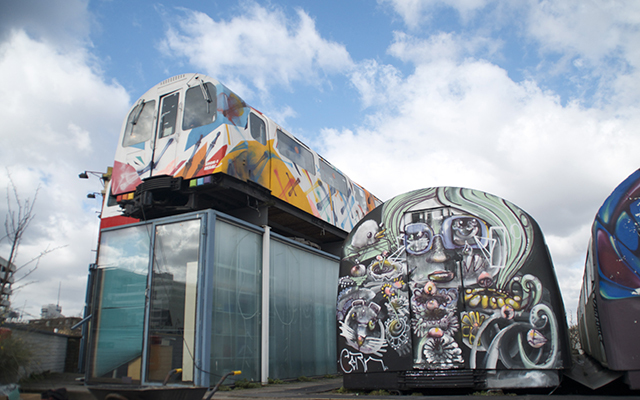 In a rooftop in Shoreditch, four recycled Jubilee line train carriages and two shipping containers are home to many creative professionals who choose Village Underground as their office. 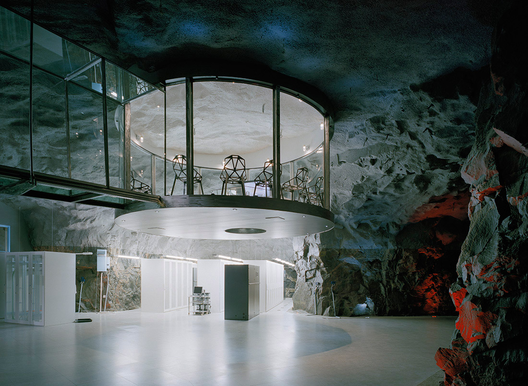 Thirty metres below the surface of Stockholm, there’s a data centre based in a renovated atomic bomb shelter. To make it even more like the home of one of James Bond’s villains, there’s also an old German submarine engine supplying power, and a glass conference room. Could you work inside a cupcake? This idea incubator is used by corporations, retailers and inventors to develop new products, and sounds more like Disneyland than a place where people go to work. There are 16 unique themed sets to choose from, including a shipwrecked pirate ship, a tree house and a cavern with running waterfalls. Which one would you pick? There’s scientific evidence that spending more time outside, surrounded by nature, is better for us – and what better way to do that than working in a park? 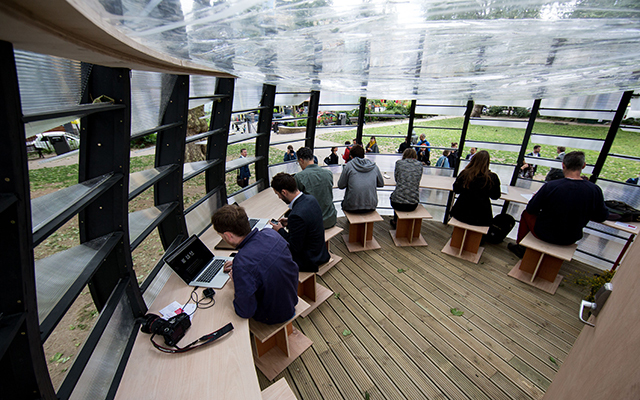 Although temporary, the translucent pod was built to show a new office concept and a different way to work in the city.